Western Nebraska Community College guard Jervay Green announced on Twitter Sunday afternoon that he has decided to stick with his commitment to Nebraska. Green, a native of Denver, Colorado, is ranked as the third-best junior college prospect in the country for 2019 by JUCORecruiting.com while 247Sports has him at No. 5 nationally. 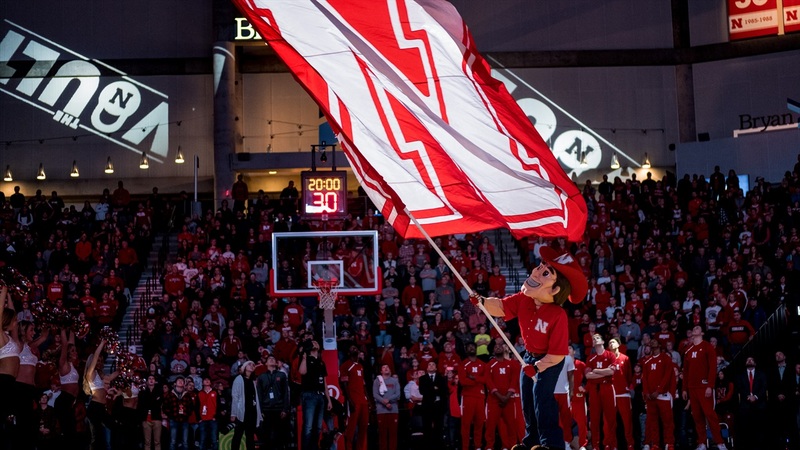 The 6-foot-3, 195-pound combo-guard committed to Nebraska on Sept. 23, choosing Tim Miles and the Huskers over offers from offers from Ole Miss, Wichita State, TCU, VCU, Portland State, Houston, Wyoming, Stephen F. Austin and Colorado State. He signed his letter of intent during the early signing period. Green led the Cougars to a 24-8 record this season. He averaged 23.6 points, 5.7 rebounds, 5.3 assists and 1.7 steals per game while shooting 54.7 percent from the field, 39 percent from 3 and 53.6 percent from the free-throw line. He put up 14.9 points, 5.0 rebounds and 3.7 assists while shooting 50.9 percent from the field, 31.2 percent from 3 and 67.3 percent from the free-throw line as a freshman. Green’s relationship with the previous staff was a big part of him committing to Nebraska. Since Nebraska parted ways with Miles, other schools had reached out to inquire about Green, Kansas among them. Fred Hoiberg flew out to Scottsbluff to meet with Green the day after his introductory press conference. Green visited Nebraska this weekend and took in the atmosphere at the football spring game and apparently felt comfortable enough with Hoiberg and his staff to reaffirm his commitment to Nebraska. Earlier last week, New Hampton (New Hampshire) guard Mika Adams-Woods requested a release from his letter of intent and reopened his recruitment. Omaha Creighton Prep forward Akol Arop, on the other hand, reaffirmed his commitment after meeting with Hoiberg. Sophomore Thomas Allen Jr. also announced his decision to leave his name in the NCAA Transfer Portal and not return to Nebraska for next season. Nebraska currently has four open scholarships for 2019.